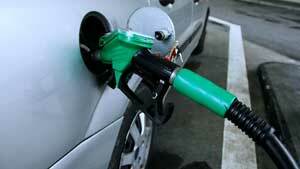 One of the best ways in which you can save money is to actually cut down on your car’s fuel expenses. With today’s gas prices, a saving of even just a gallon for one or two miles could really help a lot. If you want to save up on your gas as well as improve your gas mileage, then you might consider the following fuel saving tips. The easiest way to actually help you save gas is to simply reduce your speed when driving. You need to keep in mind that as you increase speed, you also tend to use more fuel. So try to practice slowing down whenever you would drive and you’ll be able to save a substantial amount of fuel. Remember that a dirty air filter blocks the flow of air into the engine which could really harm your vehicle’s performance and economy. Try to check and change your car’s air filters once in a while. All you have to do is to remove the filter and hold it up in the sun. If you are not able to see any light coming through it, then you should know that it’s time for you to buy a new one. Or perhaps, you could opt to just buy a ‘permanent’ filter which can be cleaned instead of having it changed often. These air filters are not only less restrictive than the typical throw-away paper filters but they are also more environment friendly. Instead of using the air conditioner, you can try shutting it off and then opening the windows and just enjoy the breeze. Although it may be warmer, this actually helps you save fuel. On the other hand, if you are driving at higher speeds, the aircon may prove to be more efficient in saving gas than the wind resistance that you could get from open windows. Only few people actually know that cleaning your car could also help you save gas. You should try to go through your car once in a while and check whether there are some things that you don’t necessarily need inside your vehicle that can be tossed out or be brought in the garage. Bear in mind that the more weight that your car has when you drive it around, the more fuel it burns. 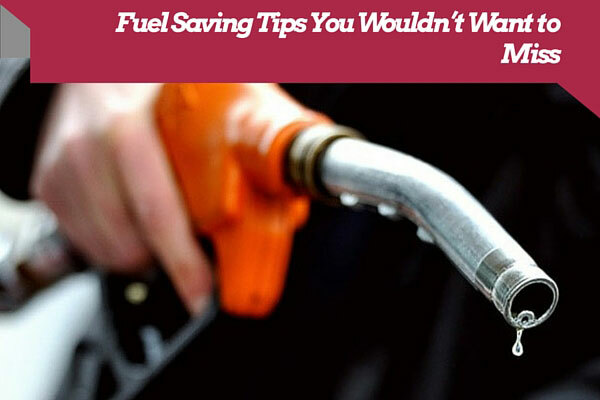 Doing these things can surely help you save up on buying expensive gas for your vehicle. Remember to slow down, check your air filter, open your windows once in a while and regularly clean your car. Whether you are driving a small car or a large one, you can always apply these simple tips to help you cut down on your fuel expenses.